However, the current plan is to get astronauts back to the moon by 2020, but how are we going to do it? Actually, the answer is far from clear-cut, and although NASA is pushing ahead with the development of Constellation, outspoken space advocates, such as Buzz Aldrin, are presenting some alternatives. Interview with Buzz Aldrin: Should We Return To The Moon? Irene Klotz discusses the Apollo 11 landing with the second man on the moon. What are his opinions about NASA’s plans for a return trip? Opinion: One Small Step: Why Step Back? We did it 40 years ago, what’s the point in retracing our steps when we could just mount a manned mission to Mars? Ian O’Neill discusses the pros and cons about NASA’s future exploration plans. Including results from the Discovery Space reader poll. On July 20, it’s the 40th anniversary of first manned moon landing. NASA has a backup plan to launch crew and cargo to the moon, reduce the gap between shuttle retirement and a replacement ship’s debut, and save taxpayers billions of dollars. Flying to the Moon: A Dead End? NASA will offer reporters an unprecedented chance to conduct interviews with scientists inside the lab that stores moon rocks Apollo astronauts collected during their six missions on July 2. Did you know the Apollo 17 astronauts had to fix their lunar buggy with duct tape? Or that the Saturn V carrying Apollo 12 was struck by lightning 37 seconds after lift off? We investigate the little-known facts about the Apollo missions. It may be our natural satellite, easily observable in the night sky, but the moon still hides many secrets. Explore the lunar surface with us as we investigate some of the moon’s best kept secrets. The highlights from Apollo 11 archive footage and some of our favorite moments of astronauts exploring the moon. We are told that one of the key reasons to set up a lunar base is to mine the moon for its abundance of natural resources, but is this realistic? In some ways yes, but there’s a lot of economics and politics to wade through first. 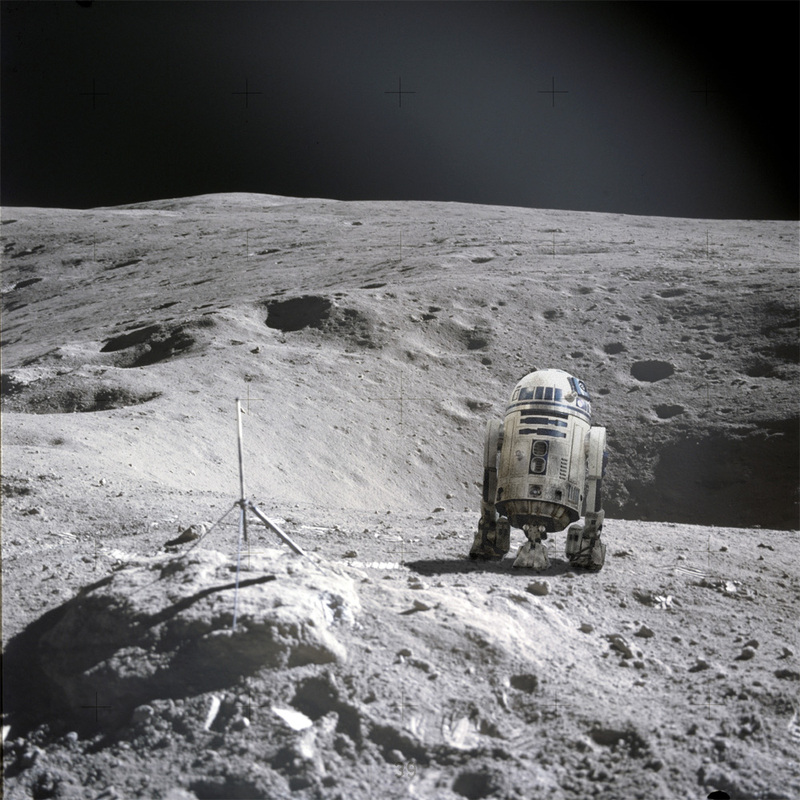 Many in-space activities could be automated, negating the need for a human presence. However, taking astronauts out of the space exploration loop is as attractive as it is unpalatable. Is the astronaut surplus to requirements?